As the interest in investing in real estate in St Louis continues to increase, whether to buy, fix and flip or to buy and hold for rental, the number of opportunities to do so continues to decline. 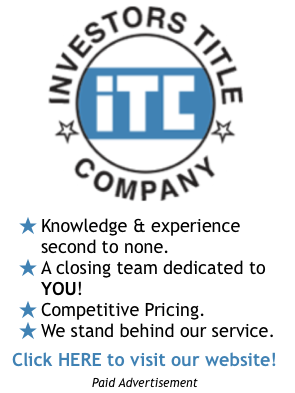 The primary source of “deals” for investors is typically “distressed” sales; property that has been foreclosed on and being resold, short sales or property in poor condition needing work. 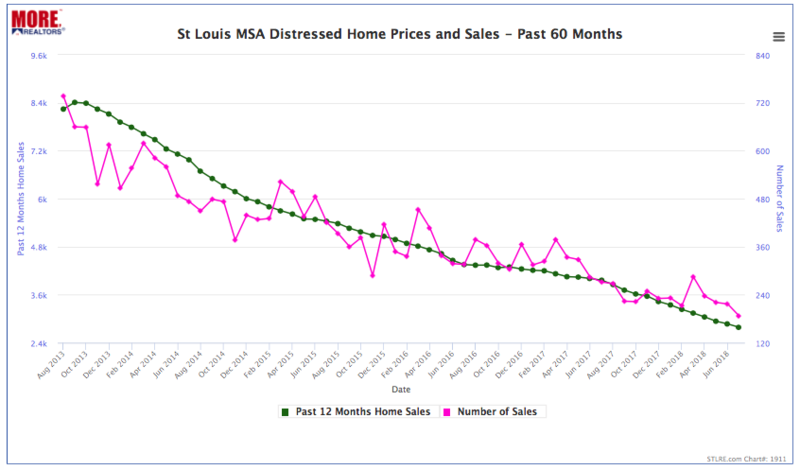 However, as our chart for St Louis MSA below reveals, the number of distressed home sales in St Louis has been steadily declining over the past 5 years. The chart shows both the number of distressed sales for each month (the pink line) as well as the 12-month trend (green line) and both are on the decline. During the month of July 2018, there were 187 distressed home sales in St Louis, down 14% from 217 the month before and down 31% from last July when there were 272 distressed homes sold. For the 12-month period ended July 31, 2018, there were 2,787 distressed home sales, down 30% from the prior 12-month period when there were 3,965 distressed homes sold in the St Louis MSA. 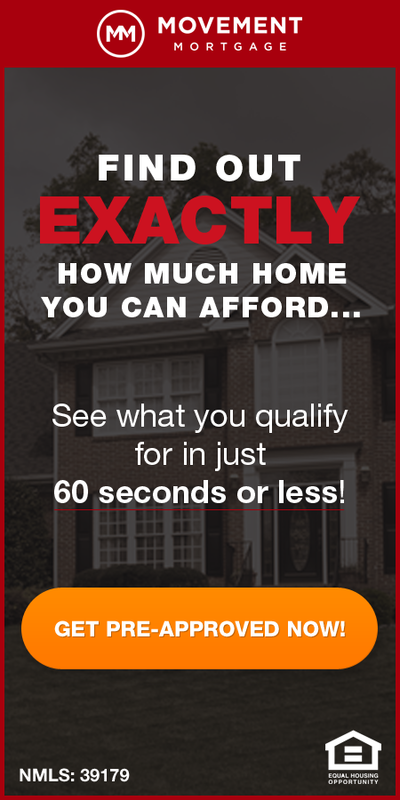 Existing Home Sales In St Louis Increase Six Percent In Past 12 Months!